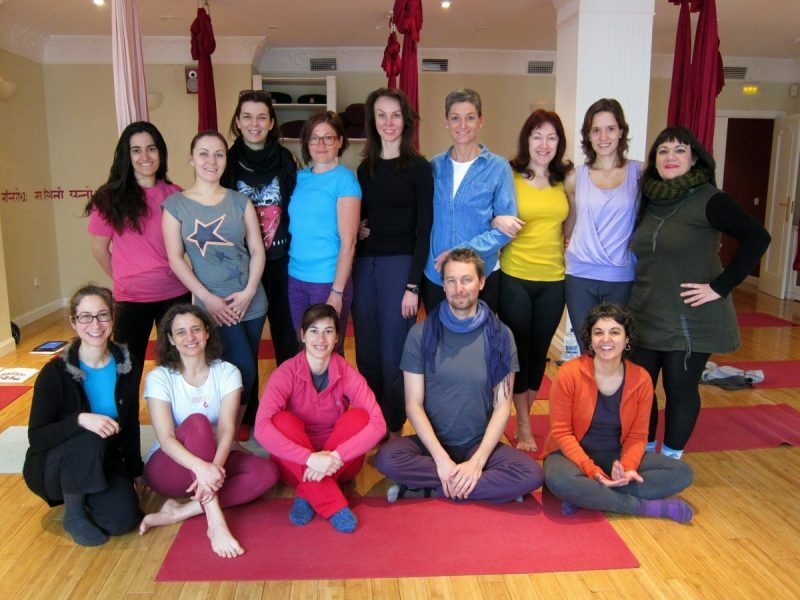 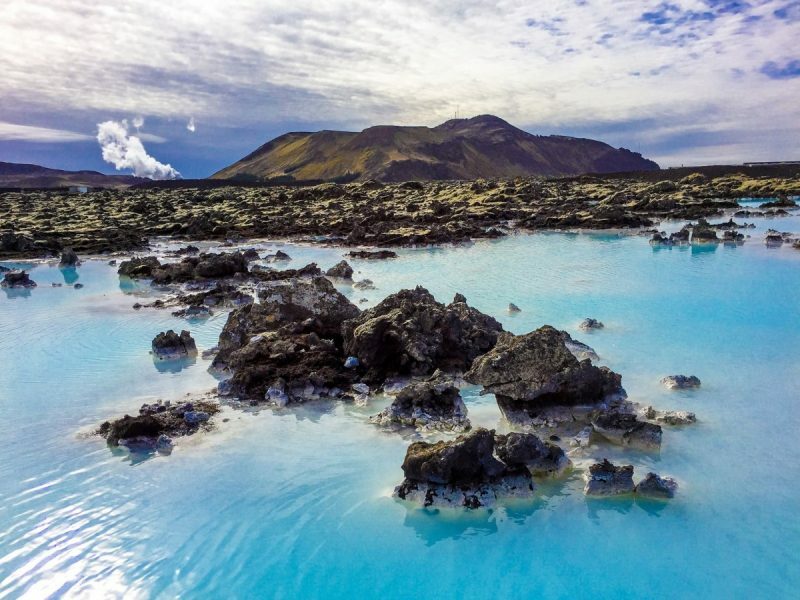 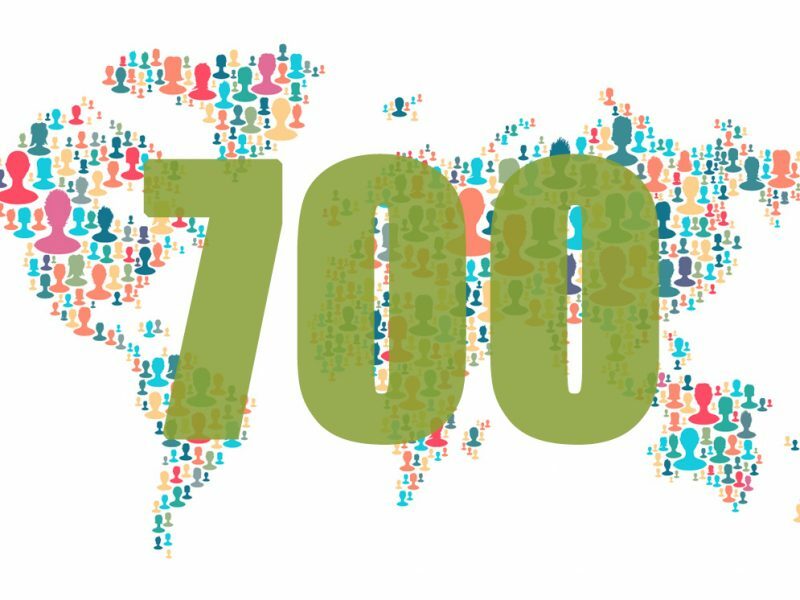 Over 700 yoga teachers from around the world have completed the level 1 Unnata Teacher Training. 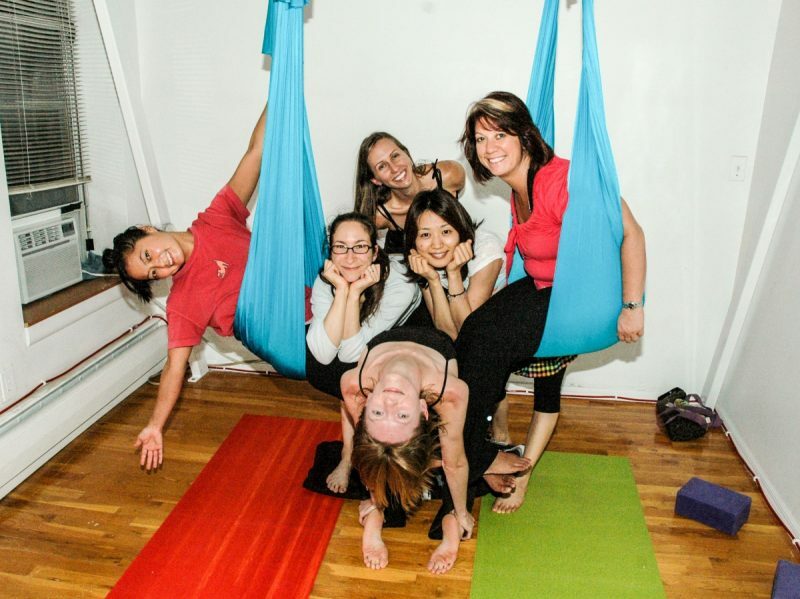 Debut of the Unnata Aerial Yoga Teacher Training Program 3 current Unnata course leaders were in this teacher training! 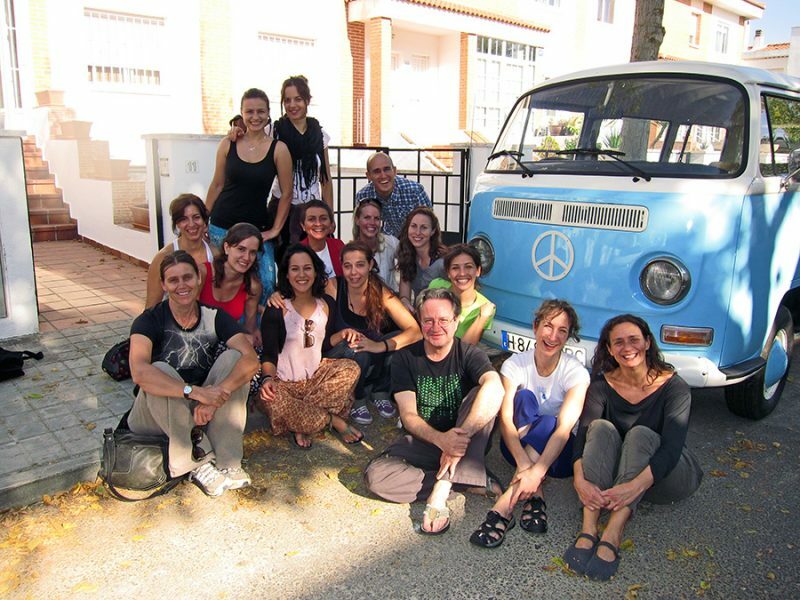 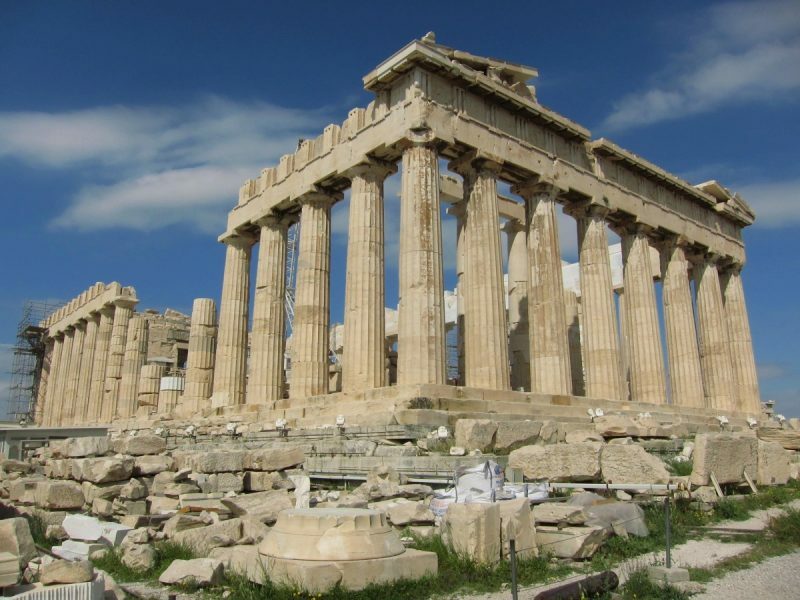 Unnata Yoga celebrates the 5th anniversary of its inception back in January of 2006! 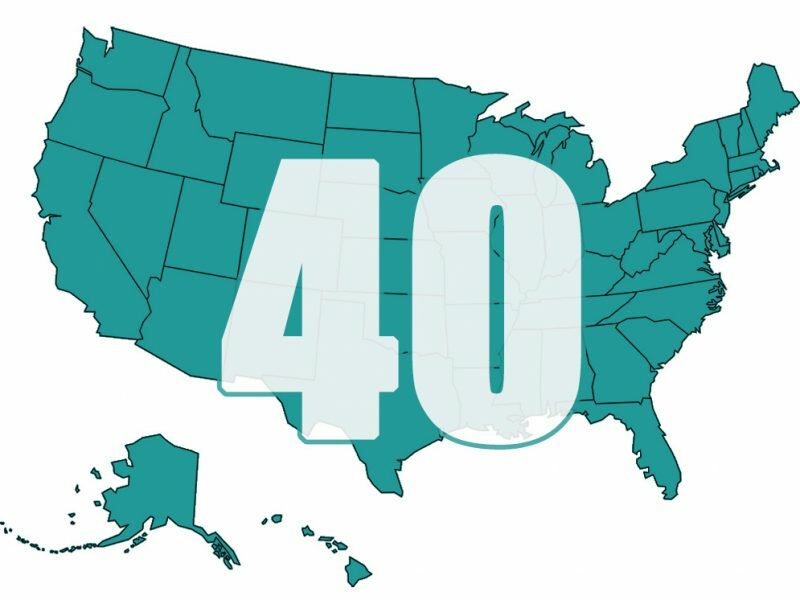 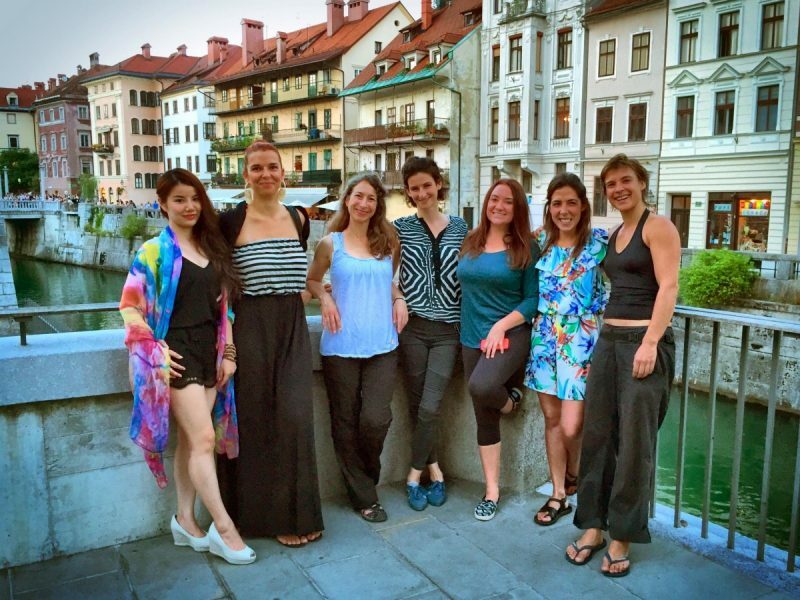 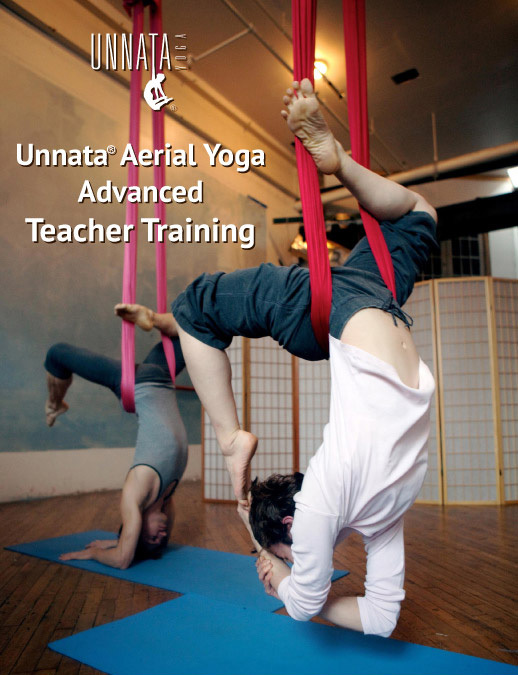 The Unnata Teacher Training Program has been created, and Yoga teachers from around the country and the world are traveling to NYC to study the Unnata Method of Aerial Yoga. 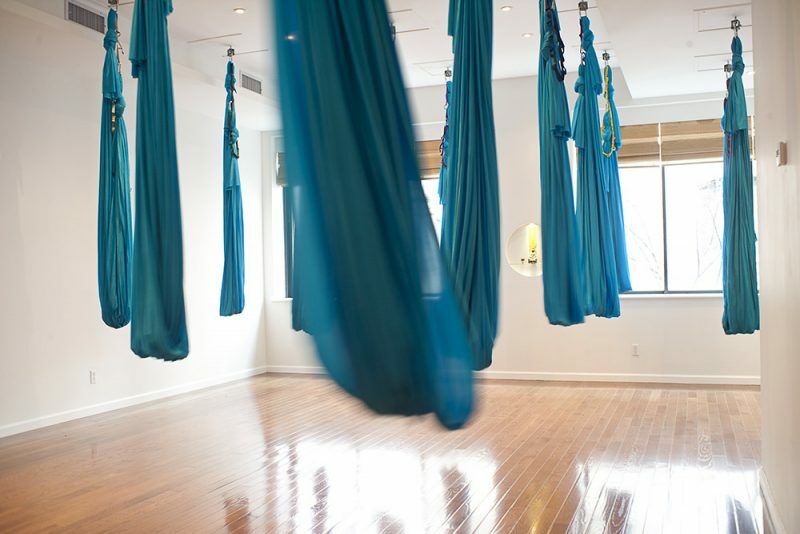 Unnata Yoga makes its home base in New York City at Sacred Sounds Yoga in Greenwich Village. 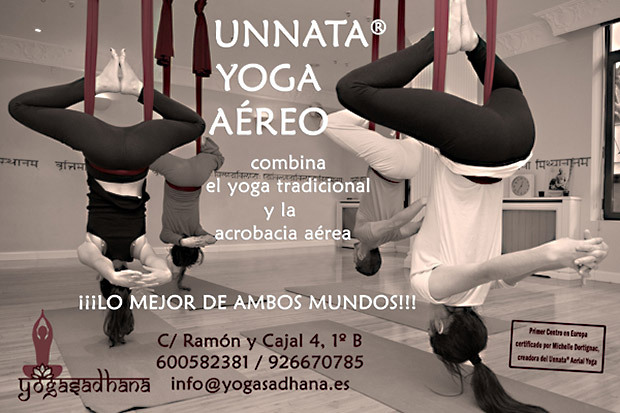 Unnata Yoga celebrates its 10th anniversary! 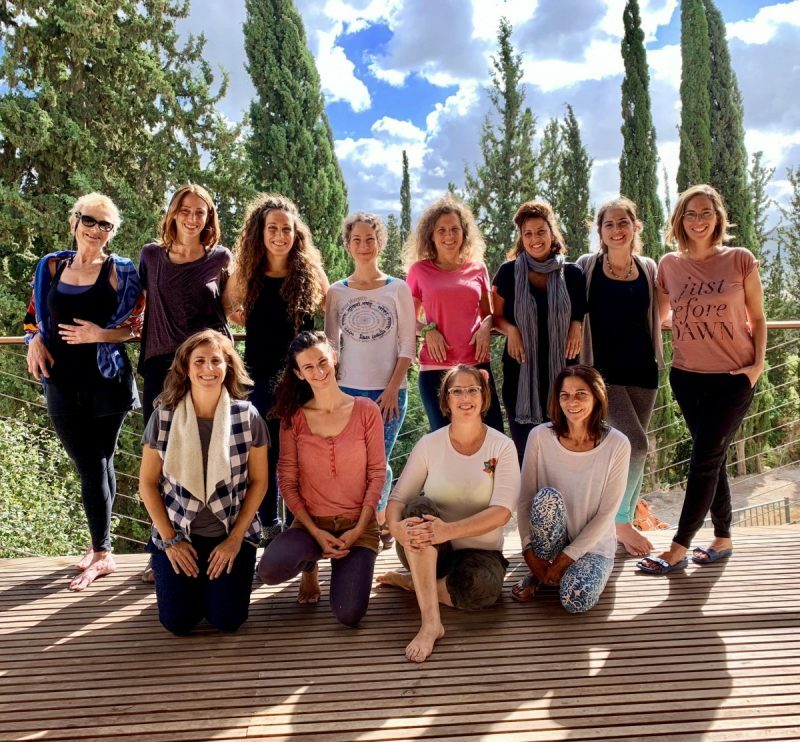 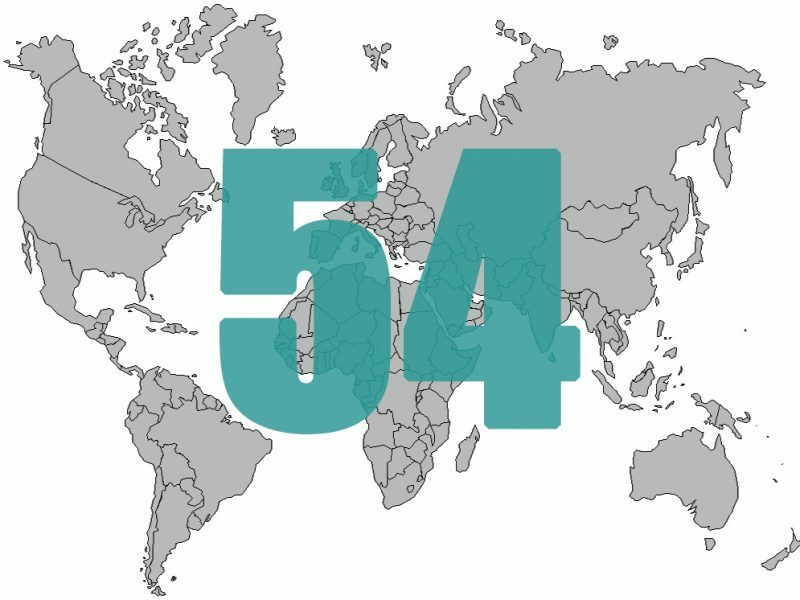 Along with a small group of senior course leaders, Unnata continues to lead Teacher Training programs in the USA and around the world. 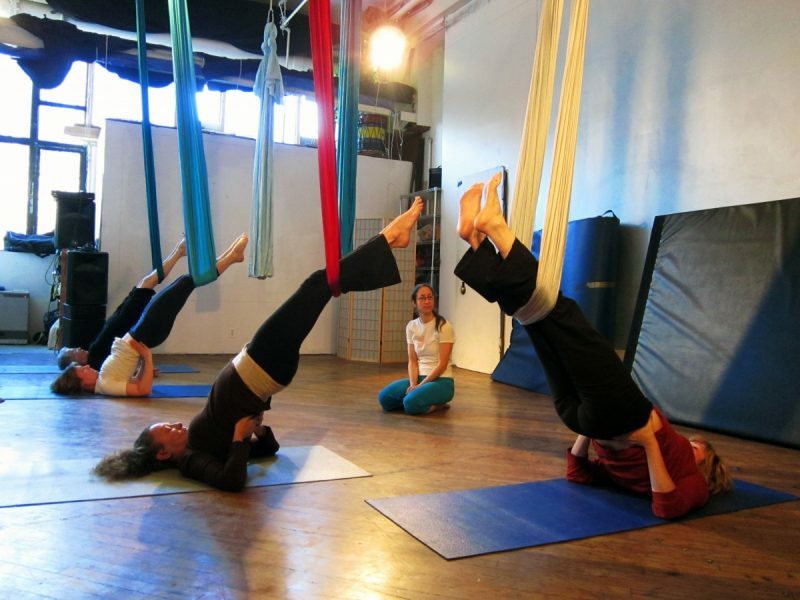 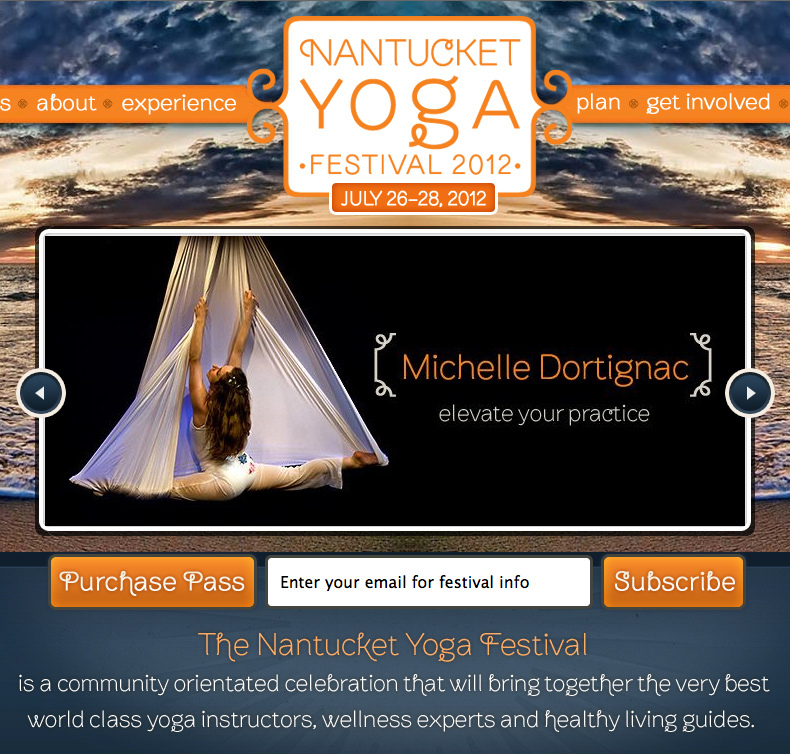 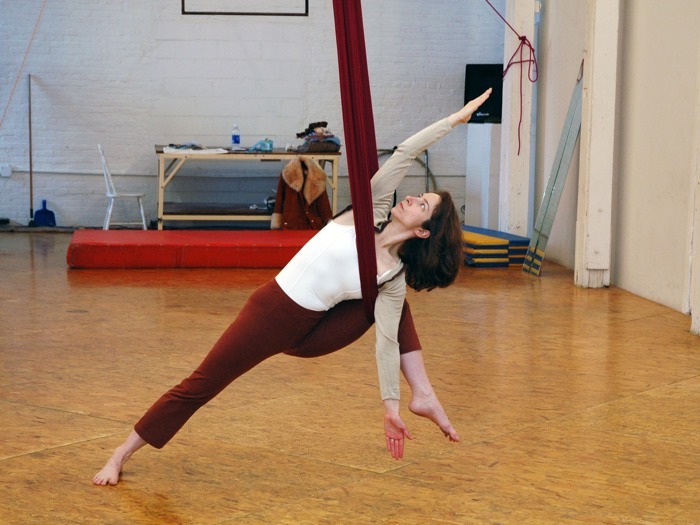 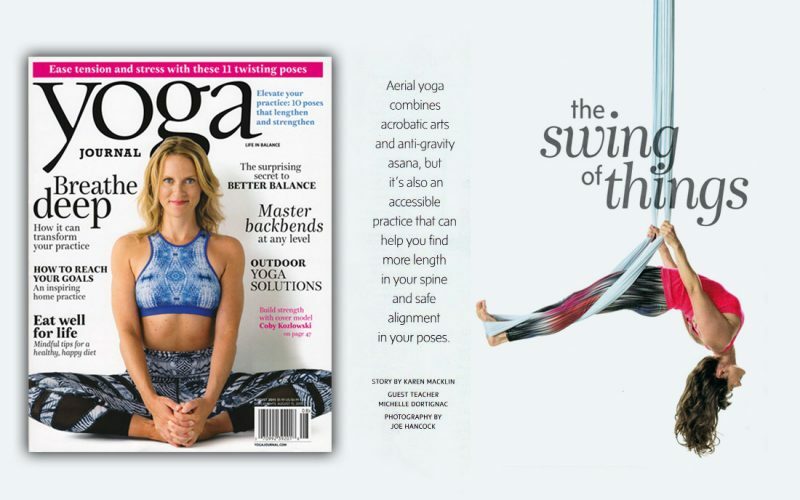 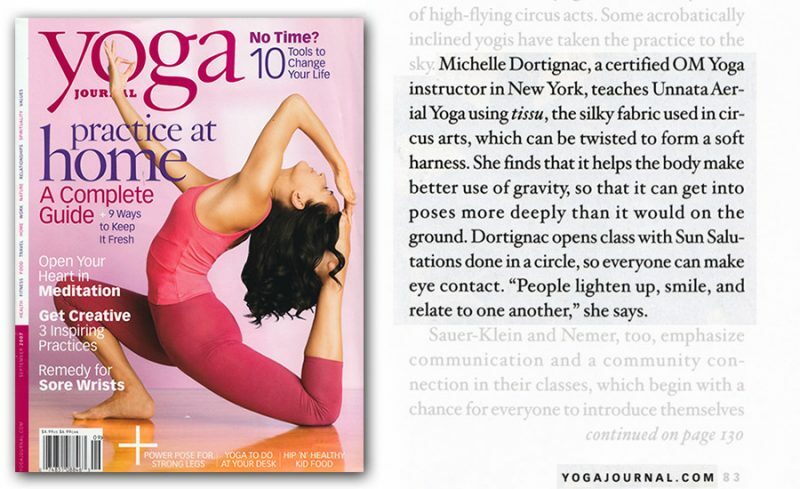 As Unnata Yoga enters its 14th year, Michelle continues to develop the Unnata Method of Aerial Yoga, and is constantly updating the course. 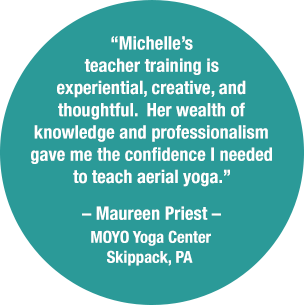 Michelle and the Unnata course leaders continue to lead teacher training programs in the US and around the world.